Kuna offers the full spectrum of offshore, land, precision control, boundary, mapping, and hydrographic surveying services – independently and as part of a multidisciplinary team. 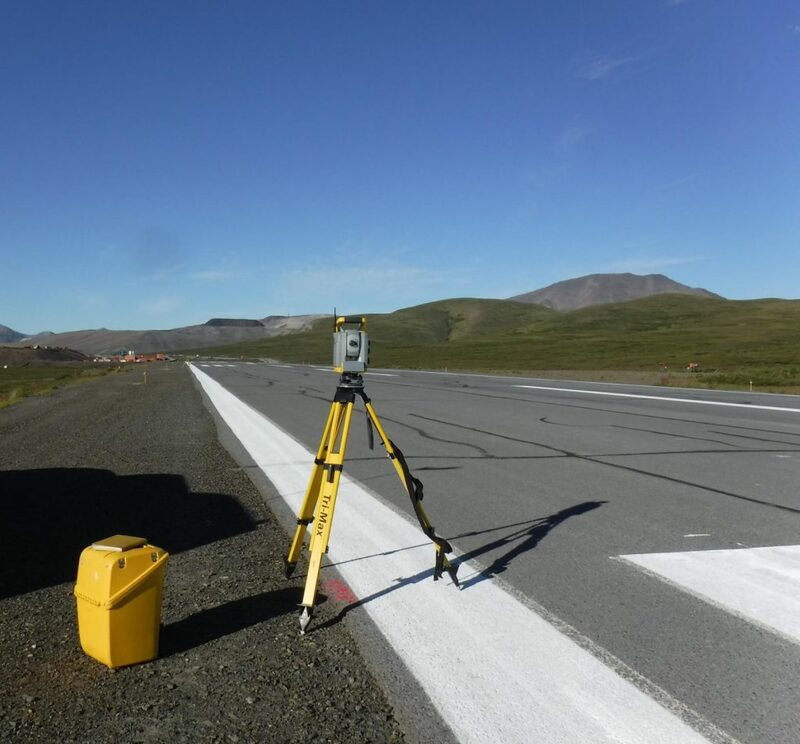 Kuna’s skilled surveyors use the latest equipment including GPS, robotic total stations, high-speed mobile mapping (LYNX), 3D laser scanners (ground-based LIDAR), and unmanned aerial vehicles (UAVs/drones). These technologies reduce project costs through reduced field crew size and vastly increased productivity and capabilities, allowing Kuna to deliver our client with fast, accurate, and cost-effective survey and mapping services.